Why Have a Set of Roller Banners Made up? 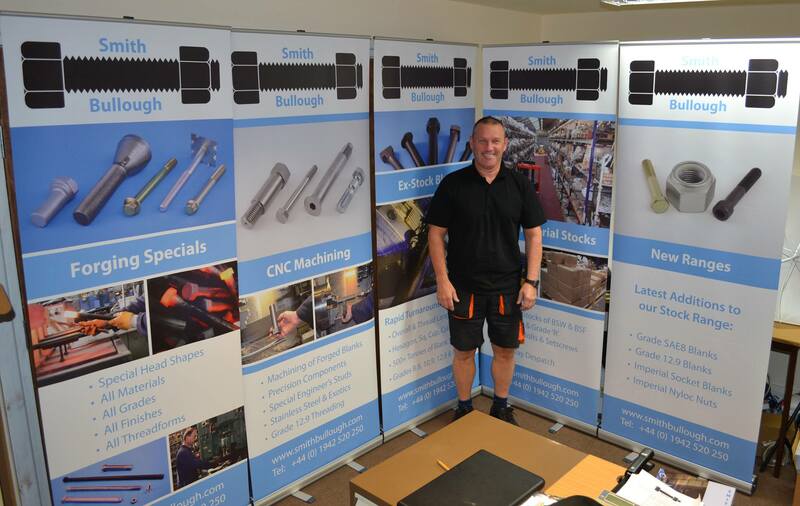 Our customer used their roller banners for an industry-specific exhibition, making them stand out amongst competitors in a busy environment, but that’s not all roller banners can be used for. You can use a roller banner for just about anything, some good uses are: a static sign at the entrance of a shop/office, promotional stand to show off seasonal offers, or to simply display information that requires more space. Another reason is portability. Roller banners are very portable, folding away into a compact cylindrical container that can be put in the back of a small car, be carried under your arm with ease, or stored away discreetly when not in use. Your Custom Design – What Goes on a Roller Banner? Get visual: First of all, the banner is at a size where images, logos and slogans can be maximised and blown-up, chances are you’re going to want to promote your business/organisation and get noticed, so use plenty of visuals. Use Your Head: Roller banners stand up tall, just like your customers, so make the most of what’s at eye-level; put your key points in that area, it’s what people will see straight away. Get Your Message Out There: Although roller banners are a visual, impact-making statement, they should also contain useful information that will inevitably lead your potential customer into a sales conversation or phone call, so make sure you’re getting your message across in the right words. Want Your Own Roller Banner? If you think a a roller banner is what you need, give us a call on 01942 729548, we’re happy to talk about your requirements. Alternatively, send an email to us here and we’ll get back to you as soon as possible.